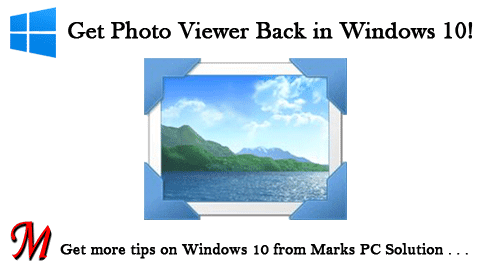 In my last post, I've discussed about how to get back Photo Viewer in Windows 10. 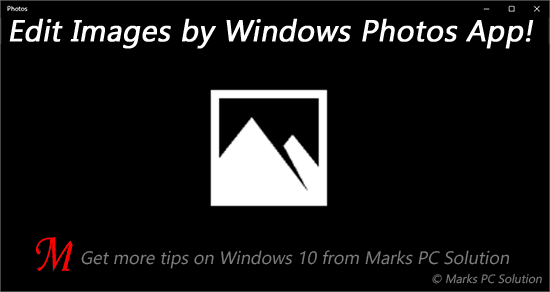 And in this post, I would like to talk about how to get most out of new Windows Photos App. Final version of Windows 10 is still new to the users. And I'm pretty sure most of users haven't tried the editing features of Photos. Editing Features at a Glance . . .
Use Basic Fixes to enhance your photo, fix red eye, crop the image etc. You can use retouch to make little correction. Filters offers automatic filtering to your image. Light enables you control brightness, contrast etc. Color helps you change your environmental look through modifying temperature and saturation. With the help of effects, you can highlight a portion of your image. After modifying the image, you can compare it with the original! Compare button will be available at tools menu. Or you can press Ctrl + /. Press Ctril ++ or Ctrl + - to increase and decrease the image size. After making the necessary corrections, you can save the photo using Save as button. Microsoft is playing with the users. They've made so many stupid changes that puzzled the Windows 10 users. 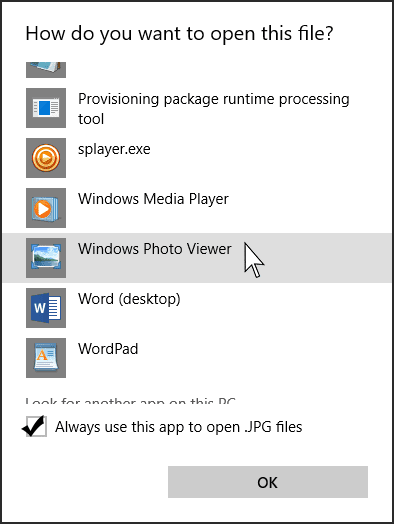 By default, Windows 10 users are not allowed to use Windows Photo Viewer. Instead, we're forced to use a new app called - Photos! Though it provides a number of options for image editing, as a viewer, it's not good at all. The most funny thing is that, Microsoft hasn't removed the Windows Photo Viewer at all. It's just disabled. By adding a small registry file, you can easily re-enable it! My question is - what is the logic behind hiding it? What's the benefit of Microsoft?? Download the Registry Key from here. Less than 100 KB! Double click on the file WPV.reg and hit Yes > Yes > OK.
You're done and Good to go! In the above example, you can see only .JPG files to be viewed through Photo Viewer. But you can run the same operation for PNG, GIF or any other image format. Then those pictures will also be displayed via Windows Photo Viewer. Double click on the file > Hit Yes > Yes > OK. That's it! Hope this will work great for you. Still if you face any problem, please knock me . . .
Windows 10 has come with some new features. One of them is Built-in PDF printer - Microsoft Print to PDF. From now, Windows 10 users don't need to use any third party PDF creator for converting their documents to PDF files! Applies to - Windows 10 Final Version only! Those of you are still using earlier versions of Windows, I will recommend doPDF for you. It's a free as well as great tool for creating PDF documents from different applications. And you can also use doPDF in case when you think Windows Print to PDF doesn't work well for you. 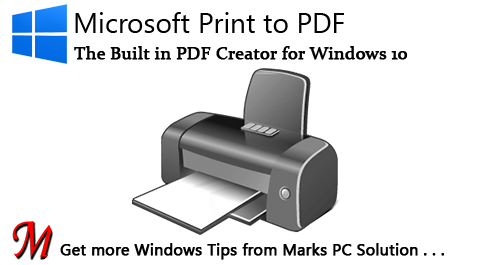 This application lets you print documents virtually. Using this application is almost similar to using doPDF. It has no visible interface available. You can only use this feature in the print option of any application. Such as - Word, Excel, PowerPoint, Web Browsers, Photos even on Notepad. Open any printable document (i.e. MS Word Document). Press Ctrl+P to view the print option. Look at the list of available printers. 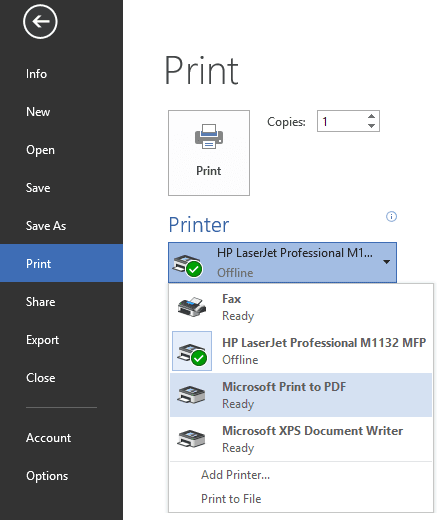 Choose - Microsoft Print to PDF. Choose Paper Size, Number of Copies, Orientation from Settings. Type File Name > Choose your destination > Hit the Save button. That's it! Hope this new tool will be of great use. If you need any kind of help, please knock me . . .
You may find it very difficult to show Computer/ My Computer/ This PC icon on Windows 10 desktop. To be honest, I also get puzzled by this problem! Now I've been able to fix this problem. 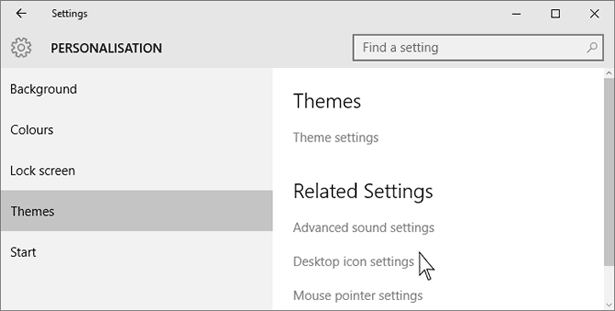 In fact, Windows 10 has come with many absurd settings. Maintaining your system has been a tough job here. Same thing happened to Windows 8 also. But showing my computer icon on Windows 8 desktop was much easier. 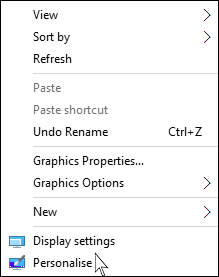 I mean finding the settings for showing desktop items were easier. 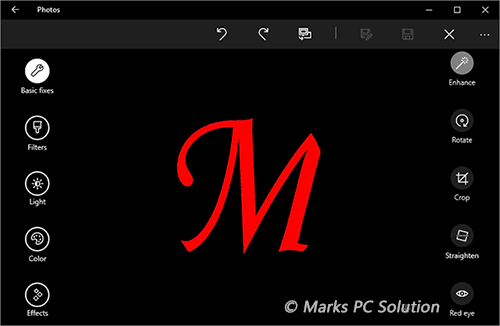 Now I will show the way to show This PC icon on Windows 10 desktop. This tips applies to - Windows 10 Final Version only! Follow the simple steps below . . . Choose necessary Desktop Icons > Apply > OK. That's it! Overall difficult settings - absolutely absurd! They've also decided not to release any more new version of Windows OS! So, we're not getting any better version soon . . .
Hey Guys! Today I'm gonna share an All in One Activator with you! 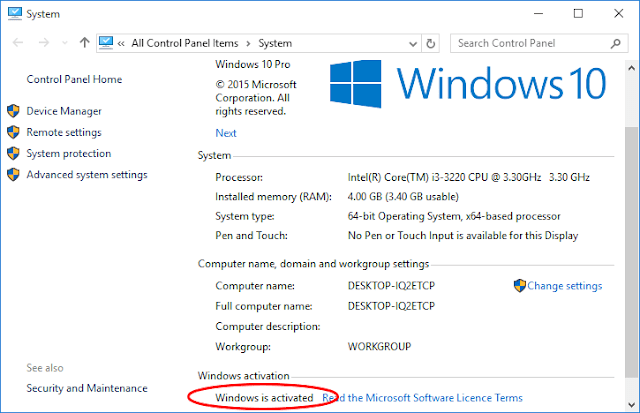 It's capable of activating Windows 10, Windows 8 and 8.1, Office 2010 and Office 2010. Hope this will work for you . . . 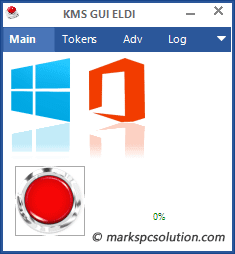 This KMS is tested and verified by Marks PC Solution. I've been using this for last few days and found no virus or malware. 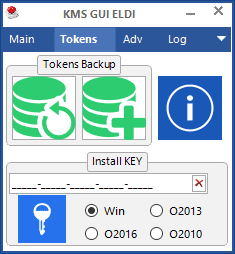 I've tested this tool on my Windows 10 Pro (64 bit). It just takes few seconds and works like magic! It may also activate Windows Vista or 7. But I can't guarantee. For Windows 7, you can use this one. Surprisingly, this activator is portable. It will not be installed on your system! Download > Unzip > Activate > Enjoy! 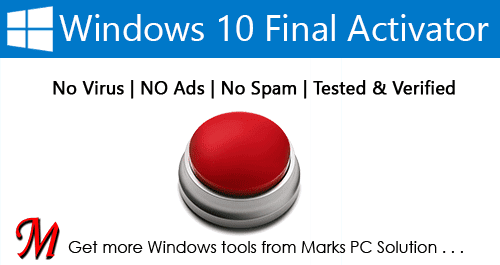 Download Windows 10 Final Activator from here. Download size - 6.33 MB. It's a zipped folder. Unzip it. Double click on Auto.exe to activate your system silently. You will just hear the activation message. Or double click on KMS.exe to open the KMS interface. Hit on the red button to complete the activation procedure. Take a reboot if necessary. It's all done - you're good to go! Hitting on the information button will give you a new window showing your Windows/ Office activation status. Check your Windows Activation Status . . .
Press Start+Pause/Break button of your Keyboard. Look at the bottom area. Inform me whether it works properly. Waiting for your feedback . . . Though Windows 10 Pro users can easily disable Automatic Update, Home users can't! Because they don't have Group Policy Editor. 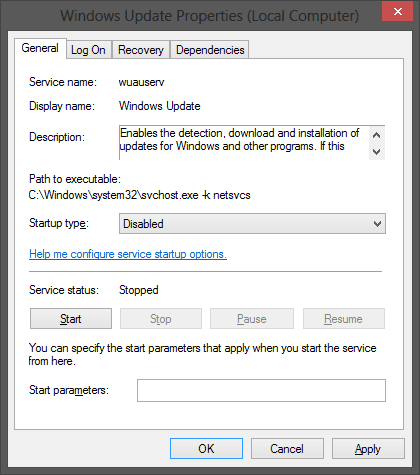 And Registry Settings for turning off auto update doesn't work too. 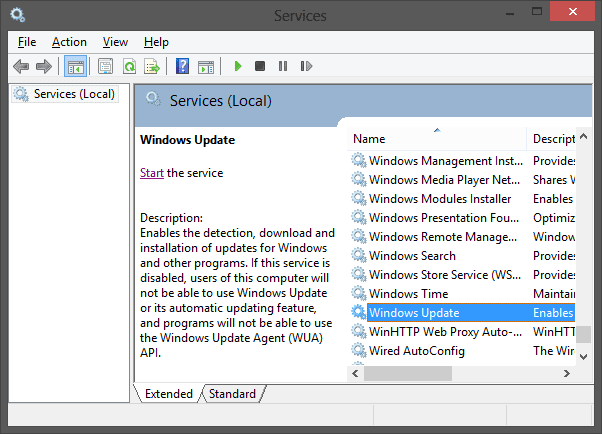 In this situation, if you're a home user then you can stop automatic update through Services. 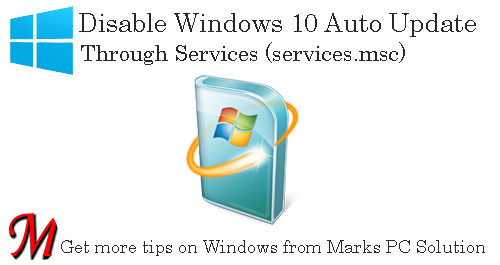 Disable Automatic Update through Group Policy Editor . . . Double click on it to open Windows Update Properties. Choose Startup type Disabled. If you'd like to update manually, then choose Manual. Now look at the Service status. If it's running, stop it. Finally, hit on the Apply > OK.
Hope this will work. Let me know whether it works or not. If you face any sort of problem, inform me. Waiting for your feedback . . .